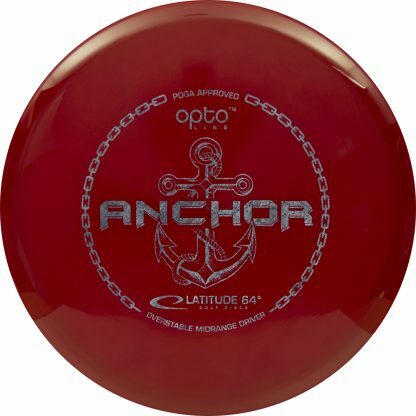 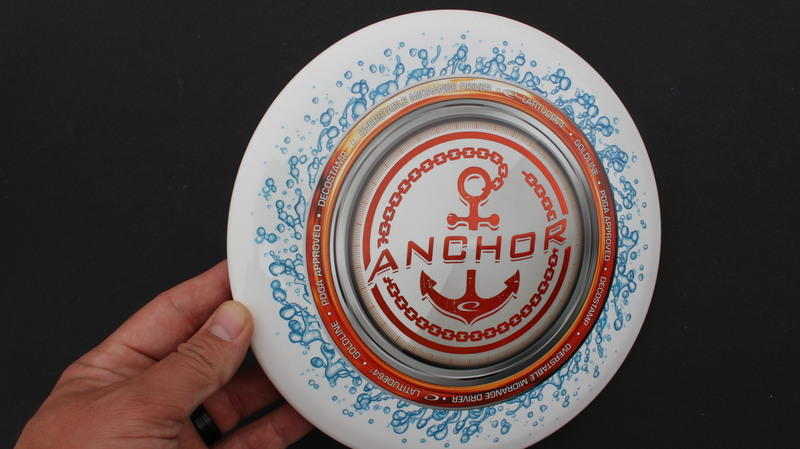 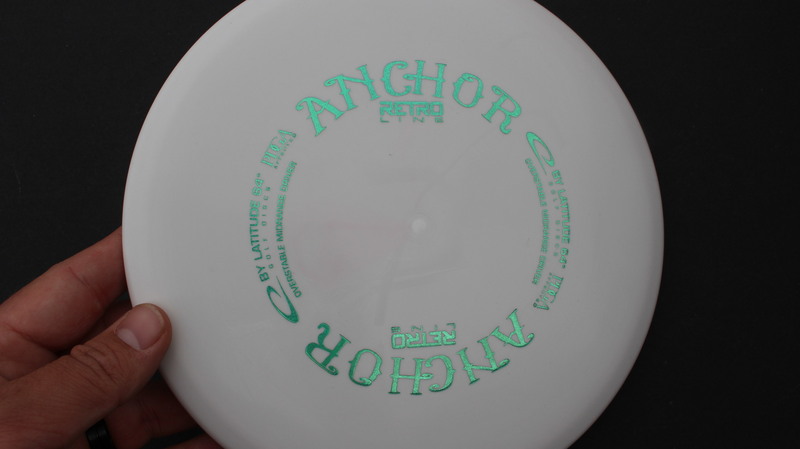 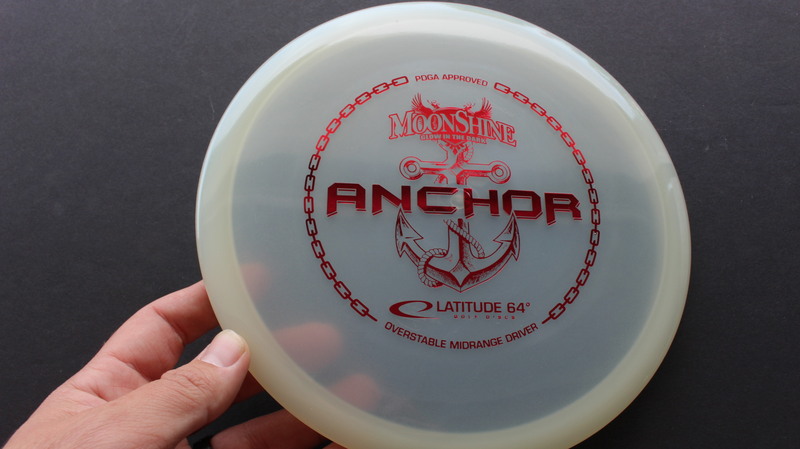 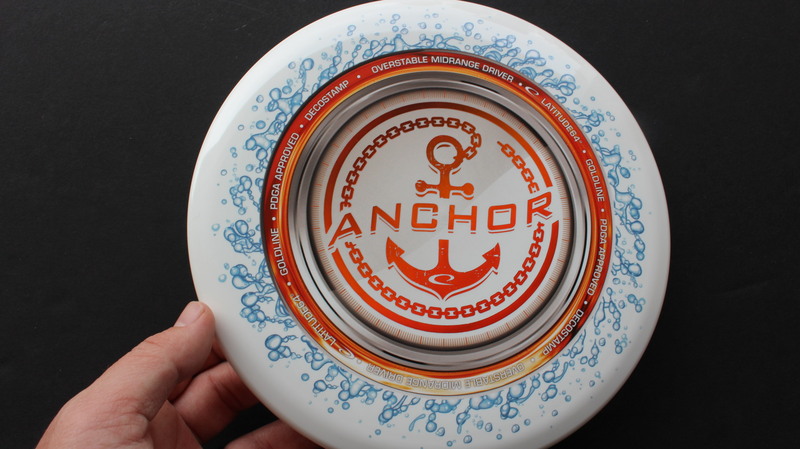 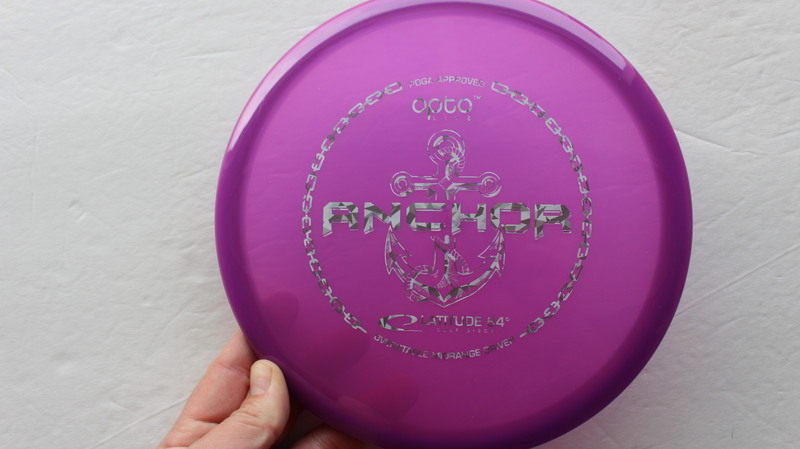 The Anchor is a reliable overstable midrange with a slight dome and big bead. 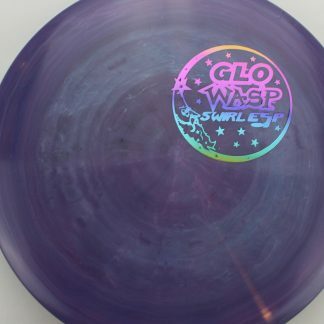 Glow Moonshine Glow Red - 177g Pretty Flat Somewhat Gummy $16.51 Just 1 left! 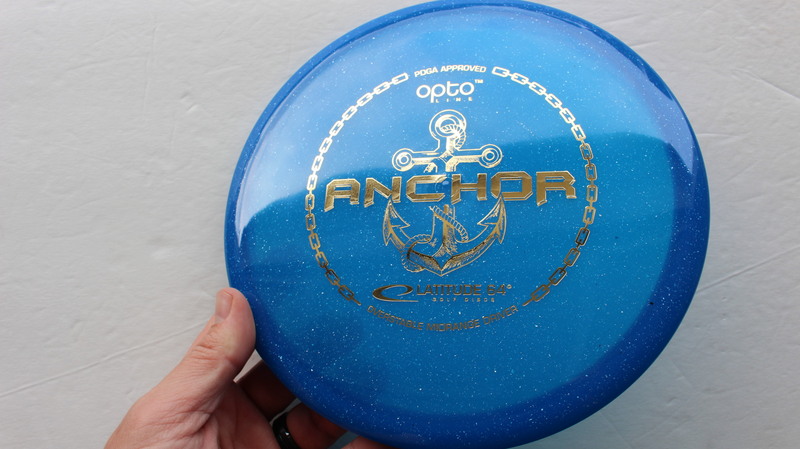 Blue Opto Gold - 179g Pretty Flat Neutral Stiffness $14.68 Just 1 left! 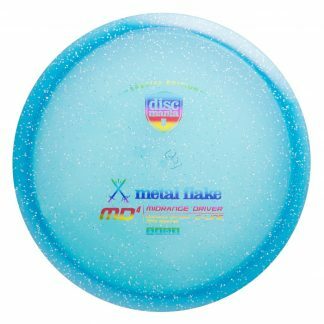 DecoDye DyeMax Full Color Bronze 177g Very Flat Somewhat Gummy $18.35 Just 1 left! 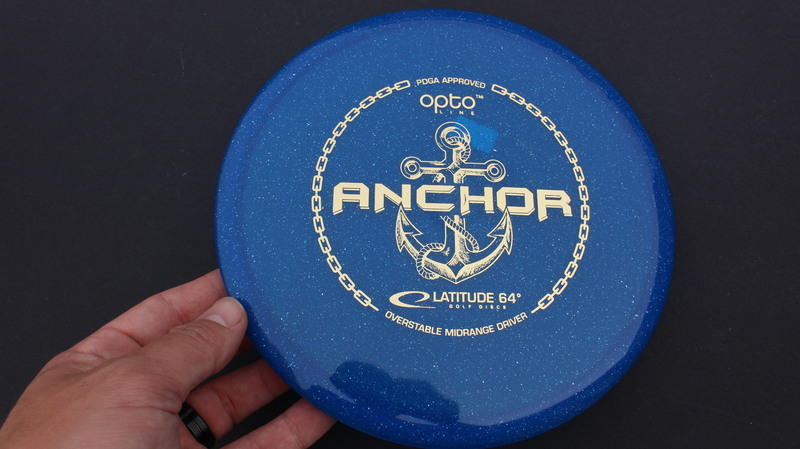 Blue Opto Gold - 177g Pretty Flat Neutral Stiffness $14.68 Just 1 left! 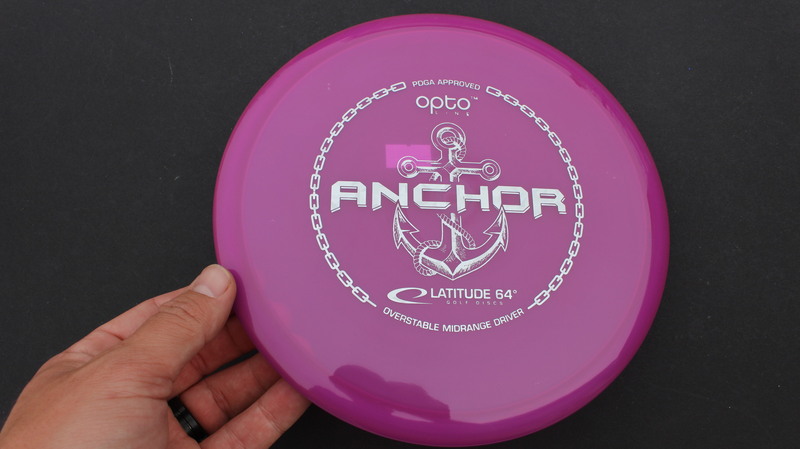 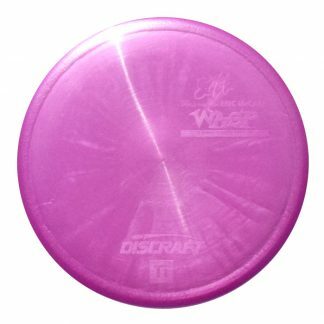 Purple Opto Silver Fracture - 180g Pretty Flat Neutral Stiffness $14.68 Just 1 left! 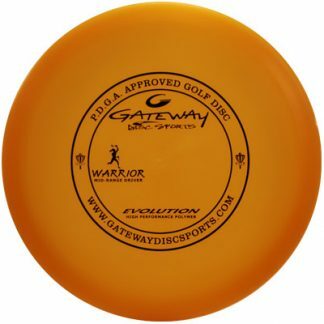 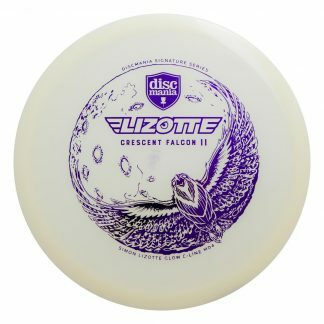 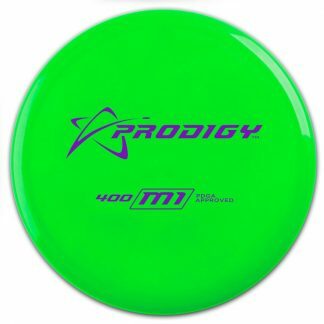 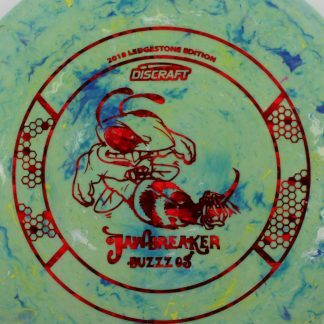 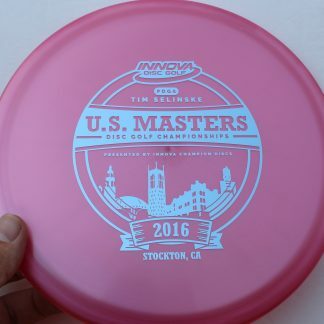 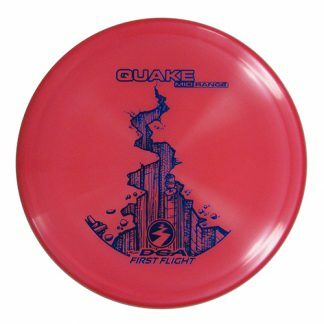 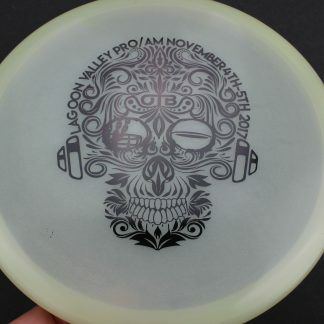 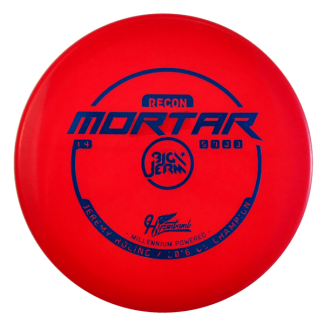 Awesome disc! 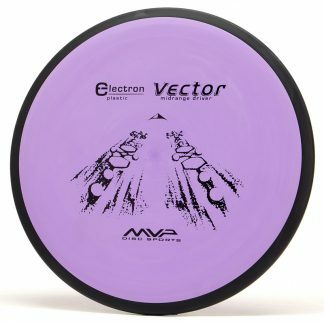 Reliable overstable midrange.